daniela.dedonno avait besoin d'un nouveau design de couverture de livre ou magazine et a lancé un concours sur 99designs. Patricia Faas is a gynecolosgist with body and soul. Specialized in divers infertility treatments. For this books she interviewed several couples about their expierence, suffer pressure, hope and joy during the infertility treatments till they get finally pregnant (reports from a taboo zone). There are divers reports from several couples in this book. The book is written in a relaxed way, although the topic is very serious. Please place here a place holder for a short text. The target group are women (or couples) that made an expierence with infertility treatments or are going to do infertility treatments. 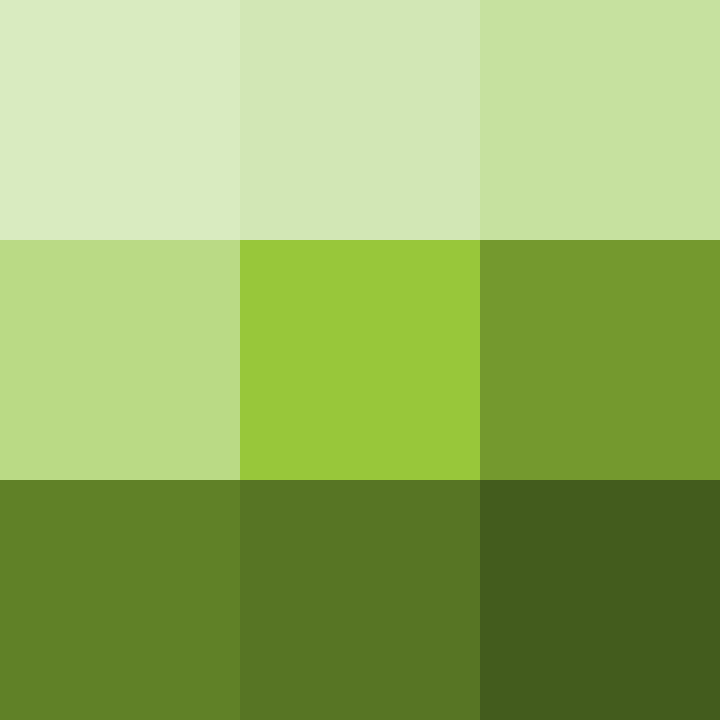 The background color should be green like (50 cyan, 100 yellow) or a gradient from this color. We would like to work with illustration of mother, baby buggy, sperm and fertilised eggs or combination of that. The included cover picture is just an idea resp. a possible direction, but have not to be like that. The color should be green as mentioned above, but could perhaps switched to yellow. It have not to look as a serious book, even if the theme is serious. It can be playful and should animate women to read it in an relaxed way.